Nicole Harton - Ruthie B. Felker Scholarship Chair. 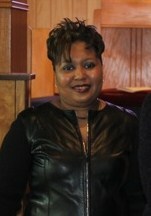 Careda Taylor - Alumni Chair. 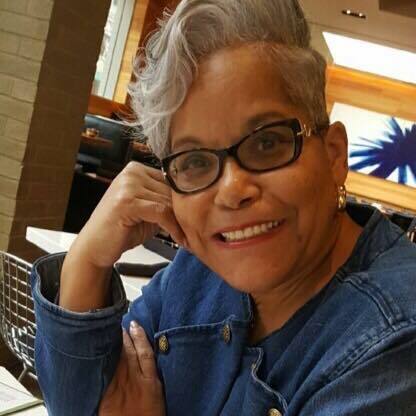 Our Scholarship Ministry Leading Members have sister Careda Taylor, who is the chair of our Alumni Division, sister Nicole Harton and Michele Taylor-Howard, who are the Chairman of our Scholarship Ministry.